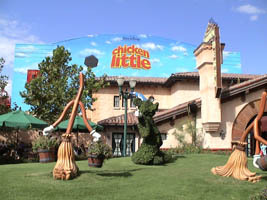 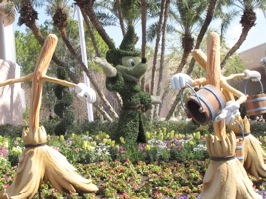 This shows a couple of topiary being worked on, as well as the flowered quilt display that is next to the water each year. 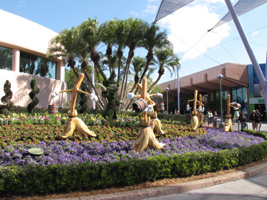 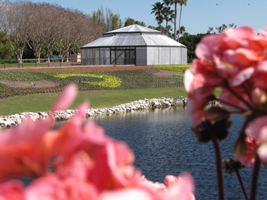 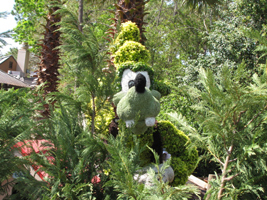 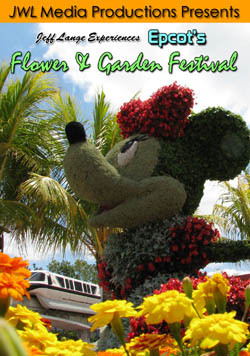 The Epcot Flower and Garden Festival officially starts on March 18th! 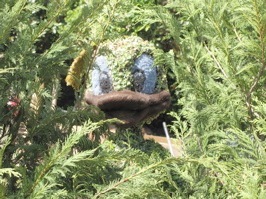 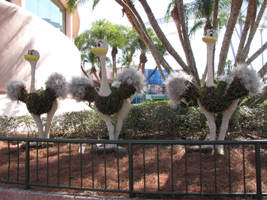 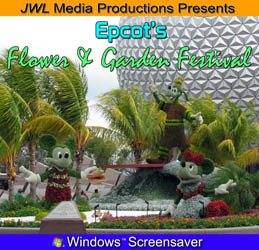 JWL Media Productions presents “MouseSteps”, Denise Preskitt’s unique perspective on the Epcot International Flower & Garden Festival! 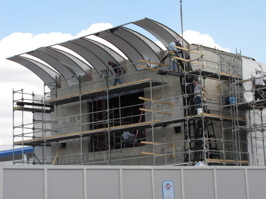 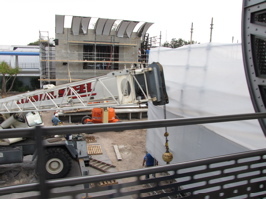 Construction continues on the new stage (above) for the upcoming Stitch’s Supersonic Celebration at the Magic Kingdom. 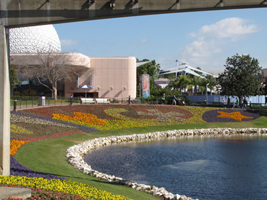 The video below was taken on 3/4/2009. 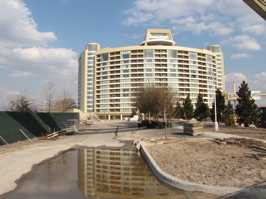 The Contemporary Bay Lake Tower (above) is nearing completion and is now scheduled for a August 4, 2009 grand opening! 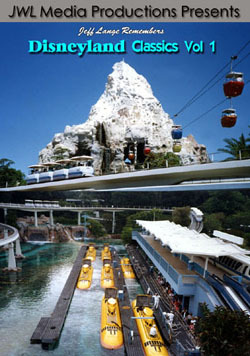 Reservations are already being accepted. 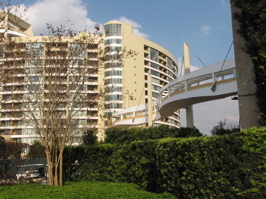 The Bay Lake Tower is a DVC building that replaces one of the Garden Wings. 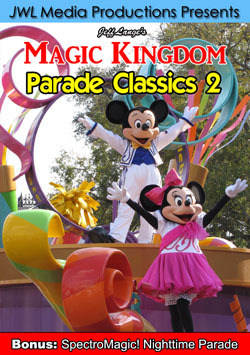 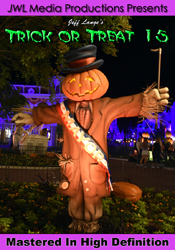 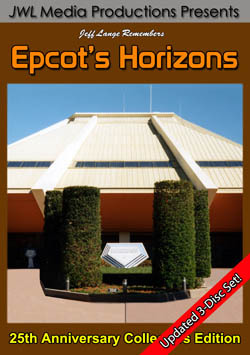 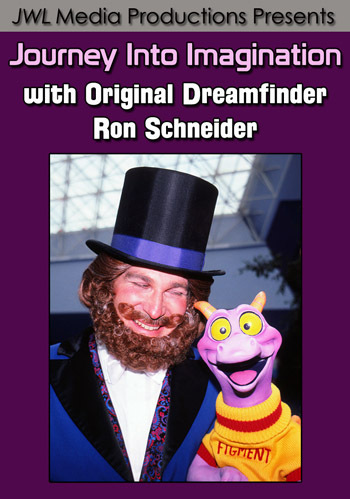 Jeff Lange takes you back in time to experience this first in a series of DVDs featuring classic parades from Walt Disney World’s Magic Kingdom!